You know, I'm not a big mascara person. Out of all my make-ups, I always put the least attention to my mascaras. Part of the reason is I have very thin and short lashes to begin with. Thus far, I don't have any particular favorite mascara that I really like that I finished and repurchase. I wear it everyday but never put too much thought into the product itself. On special occasions (i.e. : Halloween, New Years, any sort of fancier parties) I sometimes wear false lashes to add drama into the eyes. Back then, the lashes sold in regular stores look very fake and it's almost impossible to wear it on a regular day unless you go to a make-up store like MAC and Shu Uemura for the more expensive kind. My favorite one is Ardell - Super affordable. 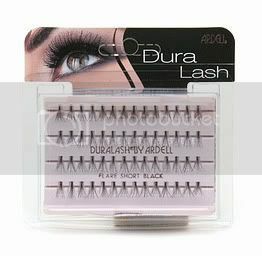 Nowadays, these lashes comes in more natural styles with different length and volume. 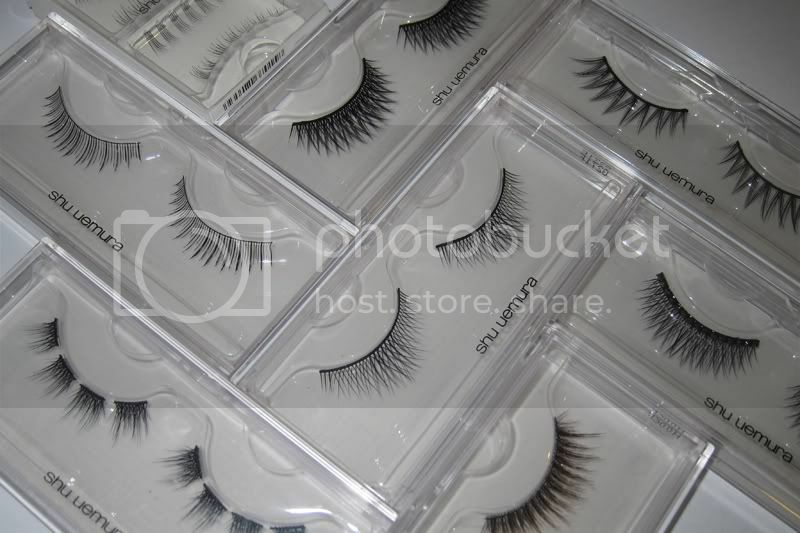 They even sell false partial lashes to be applied on to the ends of your eyes to make it even more natural looking. 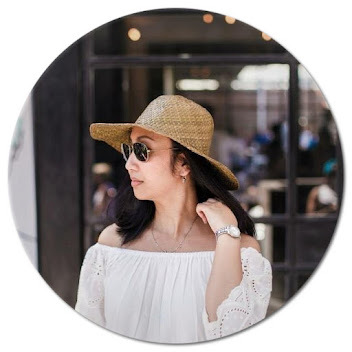 One of my favorite blog Cupcakes and Cashmere made a step-by-step easy tutorial recently on how to a to apply partial false lash HERE. In the mean time, here's a video to apply a full false lashes. How funny! It seems like everyone I know is obsessed with mascara (including myself).